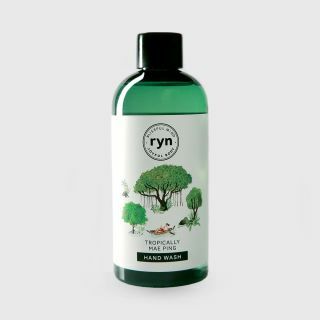 RYN Tropically Mae Ping Hand Wash 250 ml. 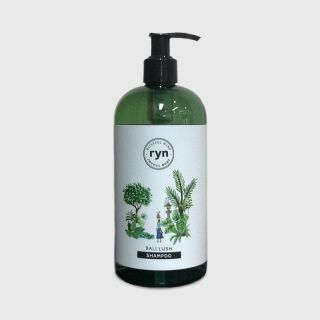 RYN Bali Lush Conditioner 500 ml. RYN Bali Lush Shampoo 500 ml.